An unknown critic apparently lobbed that expletive at Toyota’s hydrogen fuel cell technology, which the car company says allows their Mirais to run on the planet’s most abundant resource while only emitting water vapor. 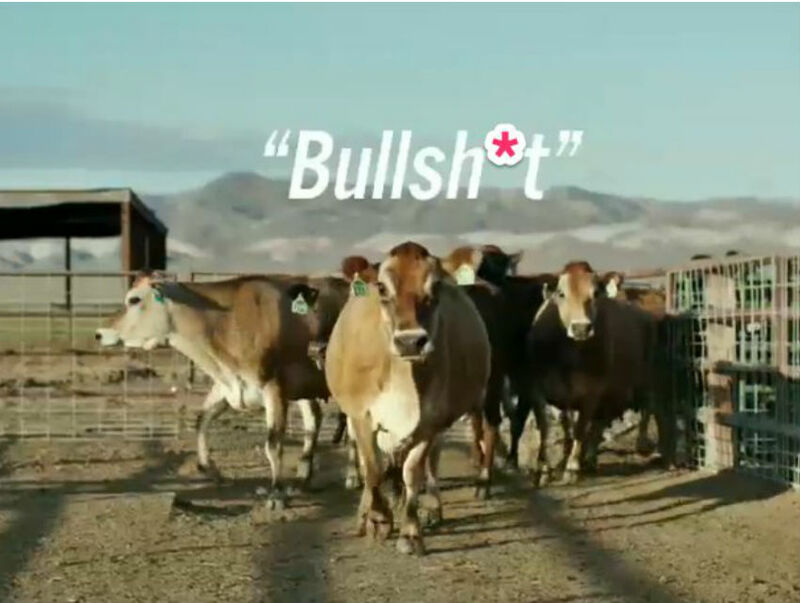 In Spurlock’s video, engineer Scott Blanchet pays a visit to a dairy farm run by a laconic man named Ron. Blanchet transports a nauseating amount of cow waste and shows how the hydrogen is stripped from it. Steam and heat does most of the trick, allowing odor-less hydrogen to be yanked from the manure. Blanchet and Ron fuel up the Mirai and take off. Thankfully, hydrogen can be produced from other things than car manure, like solar and wind power.